Tiny Forest is now on Kidxy! Here at Tiny Forest we love making terrariums with kids! We understand how important it is to teach young kids their roles as guardians of the earth – if children lose contact with nature, they won’t fight for it. We believe that by teaching them to care for a Tiny Forest, startingin their homes, they will continue to care for all forests that they will soon discover as they grow up. Therefore we are delighted to announce that we have partnered up with Kidxy! Kidxy is the new way for parents to discover and book amazing children’s activities – including sports, language, music instrument & rhythm, science technology & culture, arts crafts & cooking, indoor gyms & playgrounds, and more. Their aim is to make it fun and easy to discover your child’s interests and abilities by exploring new activities in your city! Be a member today and get special discounts! Click on this link and book a slot with us today! Tiny Forest SJ with Shiseido! WASO Shiseido’s tagline goes like this, “All Things Beautiful Comes From Nature”, and we agree! We had so much fun at the WASO Shiseido launch today at the Metal Bees Production House. It was filled with excitement, joy and happy faces after finishing making their own little forest in a bowl! We hope these lovely ladies enjoyed our little workshop. Thank you so much for having us Shiseido Malaysia. If you are interested in collaborating with us, please contact us today and get a quote! 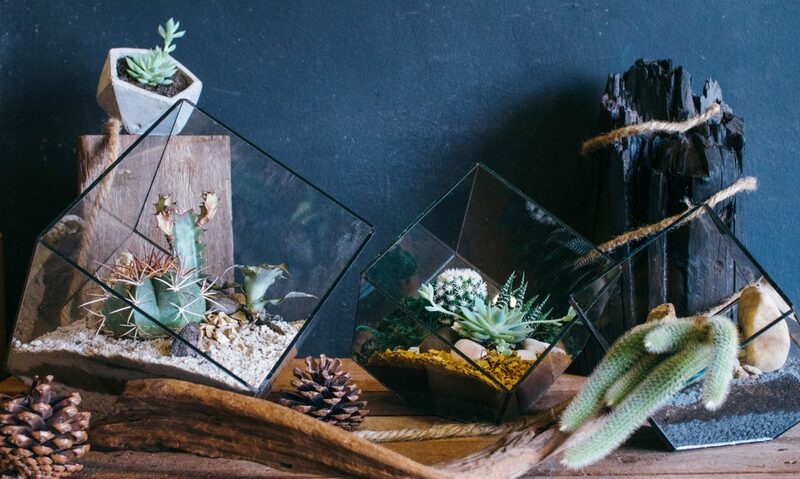 Come make terrariums with us! Be sure to follow us on Instagram and Facebook for new updates and offers! We had so much fun helping lovely customers over at Ms. Read make their own terrariums on Earth Day! So happy we get to do this, thank you so much everyone who shopped at Ms. Read and spent some time with us! See you next time! 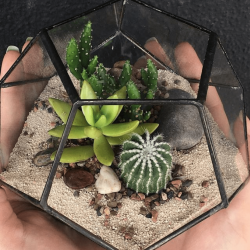 Terrarium making is so therapeutic, and it doesn’t involve a lot of skills. All you need is some patience, and a little love! Thank you Ms. Read for having us! Got cool ideas for your business? Come collaborate with us! Contact us today!